The 2nd ‘Don Ca Tai Tu’ or Southern Amateur Music Festival 2017 will be held in Binh Duong Province in April, according the provincial People’s Committee. 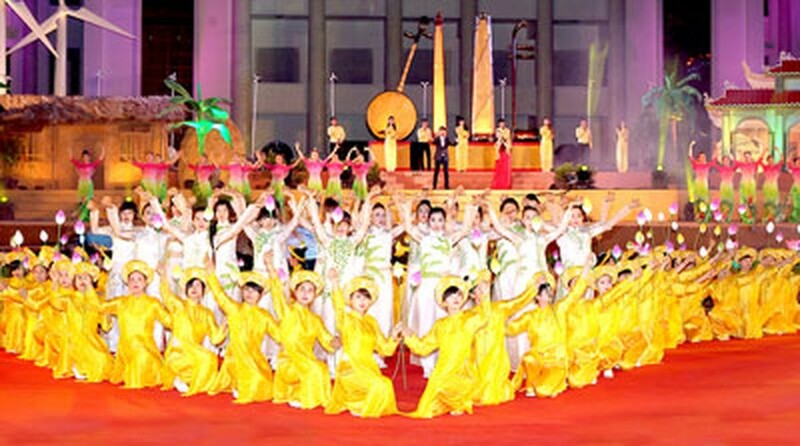 The Ministry of Culture, Sport and Tourism asked the organization board to cooperate with the Vietnam Television to broadcast live the opening and closing ceremonies of the festival, serving audiences at home and abroad. The national festival is expected to attract ‘Don Ca Tai Tu’ troupes from 21 neighboring cities and provinces throughout the country, aiming to keep the tradition of Don Ca Tai Tu Nam Bo alive in the community and foster a love for this particular kind of music among the people.. 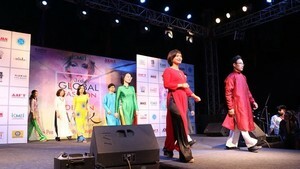 The festival will include a series of cultural activities, such as exhibitions on the history and development of Don Ca Tai Tu Nam Bo (southern amateur traditional music), seminar titled “Don Ca Tai Tu heritage- a potential for tourism development”, and art performances honoring musicians and artists who have outstanding contribution to the development of Don Ca Tai Tu. Don Ca Tai Tu Nam Bo (southern amateur traditional music) was recognized as an Intangible Cultural Heritage of Humanity at the 8th Session of the Intergovernmental Committee for the Safeguarding of Intangible Cultural Heritage being held in Baku, Azerbaijan in December, 2013.